Hoping your fireplace & chimney repairs are covered under your homeowners insurance? 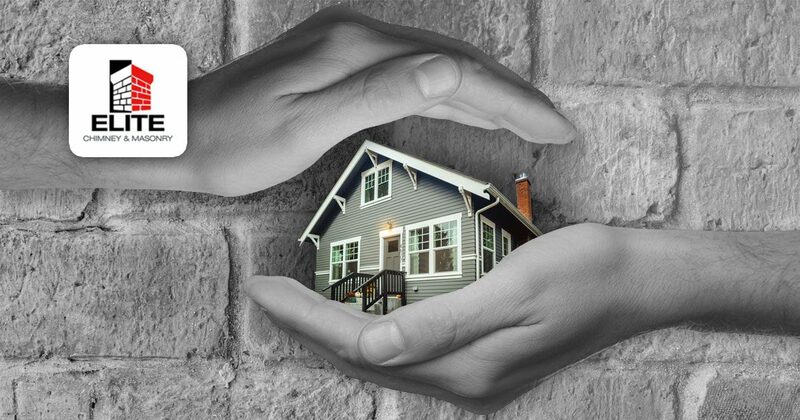 In our experience most homeowners insurance policies do not cover the vast majority of cleanings & general maintenance. But it’s a popular question customers ask us. And who could blame them? In some cases they can have a claim of course. Some fine print we should state is all of this is general opinions and is in no way a FINAL answer on what is or isn’t covered on your homeowners insurance policy. There are many different types of ever-evolving policies with many different variables. So please keep that in mind! We are not an insurance company and in no way experts on the ins-and-outs of insurance. Insurance Companies are pretty strict on what they cover and when they cover it. When it comes to routine fireplace inspections, they see it as the homeowners responsibility. Same with any sweeps, cleanings, or basic repairs. Its important to keep up with this stuff because as time goes on these problems tend to get worse. Which means the issues will cost more to fix and once again, your homeowners insurance company is not going to be very helpful! So handle any chimney maintenance issues before they snowball into a bigger issue. What About Common Chimney Repairs? Much like inspections, this one is tough to get covered. Common chimney issues in general are not being covered in homeowners insurance policies. Anything from common masonry repairs to more serious concerns like structural issues are generally not covered. Insurance companies see it as normal ‘wear and tear’ unfortunately! So Lets Answer the BIG question, what WILL insurance cover? Is this is no way FINAL but usually they will cover unexpected catastrophic events. Large acts of nature like lightning hitting it or heavy winds causing a tree to crash it into it. On it’s own, heavy winds that happen to damage your chimney are not covered. Your chimney & masonry SHOULD be structurally strong enough to withhold heavy wind action according to homeowner insurance policies. As mentioned above, there are many variables in what these insurance companies cover when it comes to your chimney. We are not insurance experts but we can at least give you a general idea of what is or isn’t covered. If you are confident you have a good and legitimate insurance claim and your damages will be covered you should be as detailed & organized as possible. Photos are great. Video is even better. Does the weather correspond with the events that transpired causing the damage? All of this is super beneficial in making your claim. Having receipts from previous fireplace & chimney work is also beneficial so be as thorough as possible. Best of luck! Need a Chimney Repair and live in the Suburbs of Chicago? Call us at 630-343-5979 or Contact us here to schedule a home chimney inspection with Elite Chimney & Masonry. Throughout the entire Chicago suburbs area we offer free, no-hassle consultations on chimney sweeps and repairs.